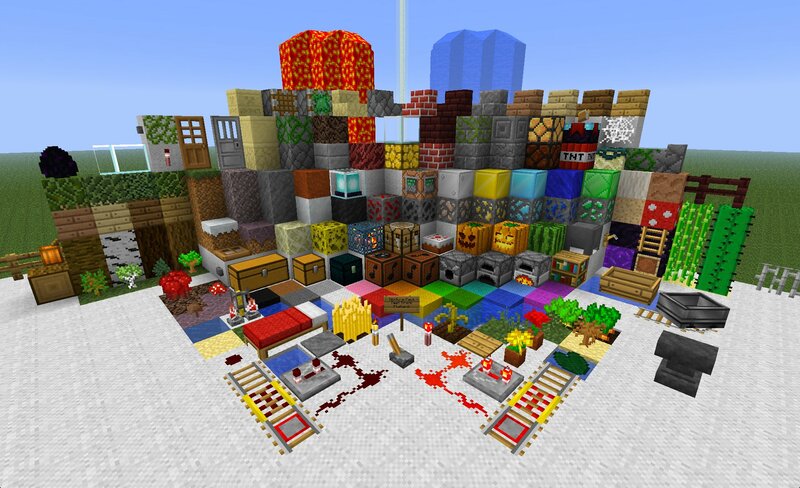 AI Pack is a very colourful 16×16 pack with a similar look and feel to the default Minecraft texture. 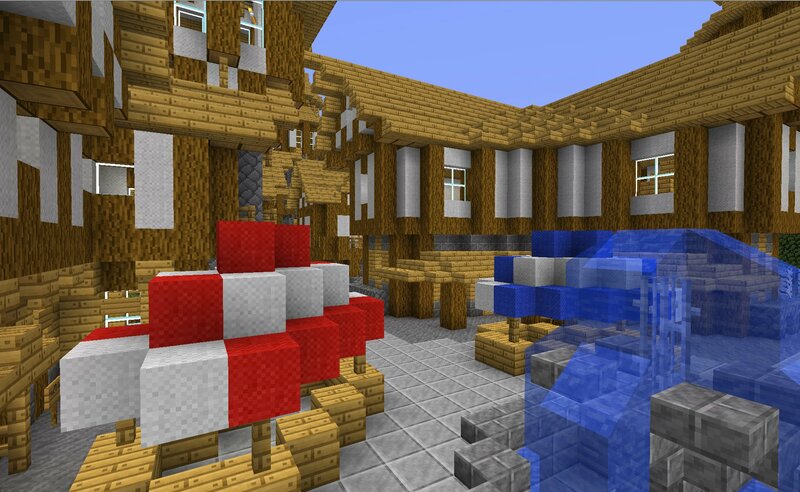 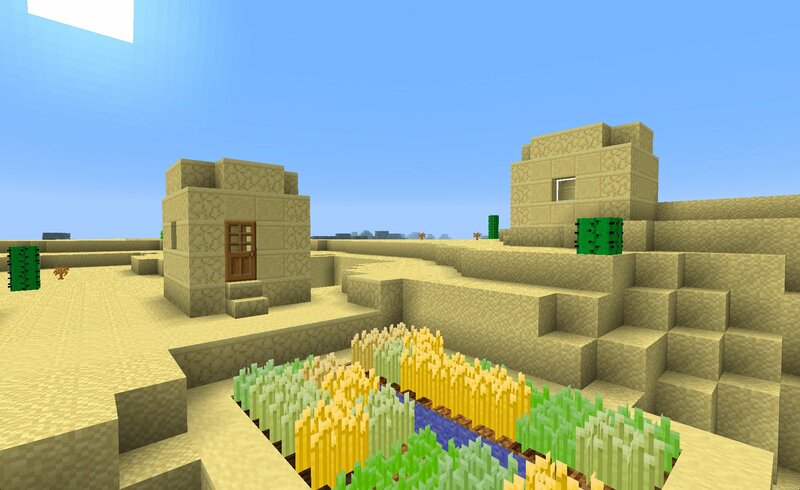 This texture pack is very similar to the default textures, but I have to say it’s better. 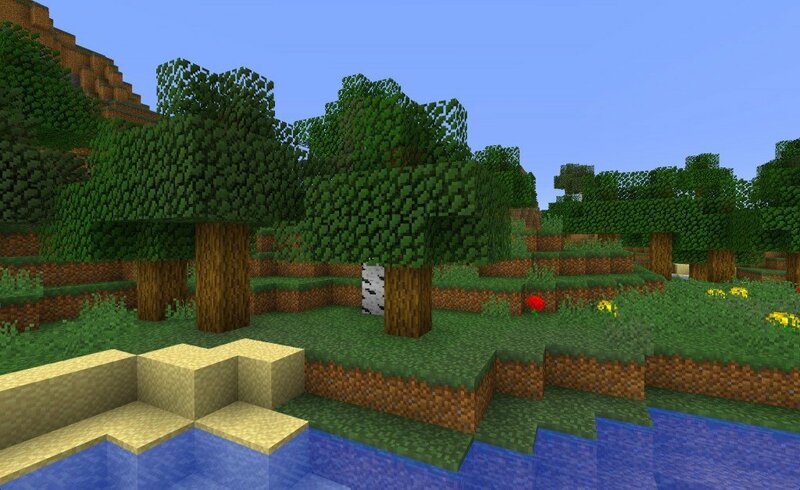 I love the “Faithful” feel to it, but I wish it had more shadows to the textures… Otherwise,it’s brilliant!